Angel Yeast Extract (YE) is derived from edible yeast. 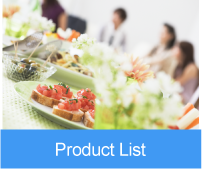 With the application of modern biotechnology, enzymes of the yeast degrade the proteins, peptides, nucleic acids, and a variety of nutritional components of yeast into taste giving properties. 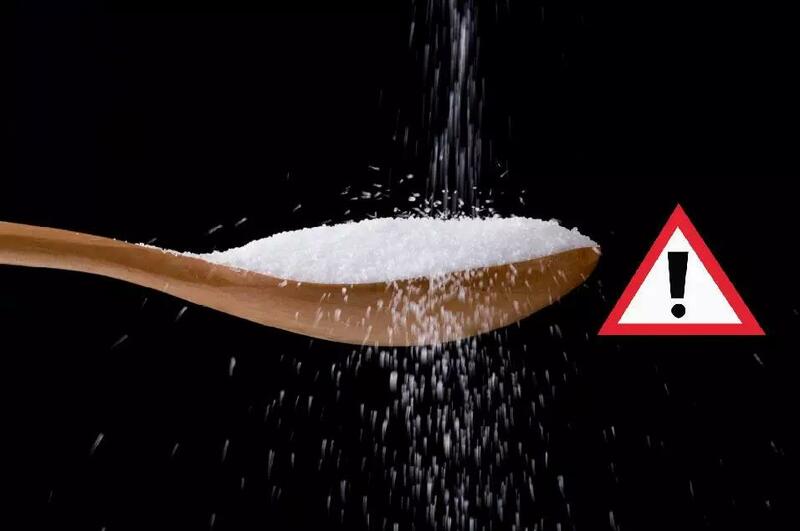 Yeast Extract doesn’t contain any GMO ingredients, synthetic additives, chemical substances or animal-derived ingredients. It is a rich source of proteins, peptides, amino acids, nucleotides, B vitamins, minerals, and micro-nutrients. 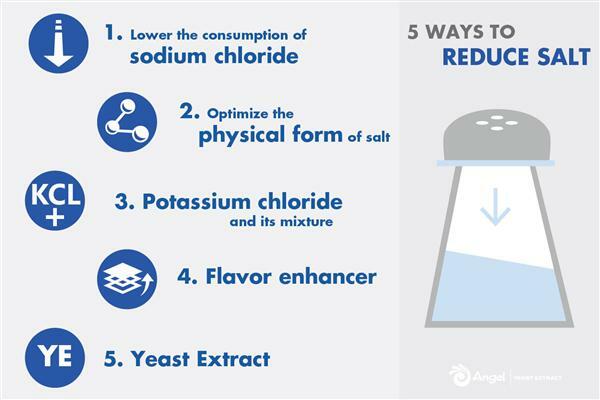 These valuable properties make Yeast Extract an ideal natural flavor giver of food applications with various benefits:Natural Source of Xian/Umami taste, Sodium & Sugar Reduction, Hou-feel/Mouthfulness & Lingering Taste, Pure & Clean Taste Profile, Clean Label, Off-notes Masking, High Tolerance, etc, which meet the standards of the World Health Organization (WHO) of Salt Reduction and Clean Label. 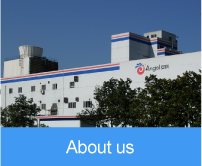 Angel Yeast Co., Ltd, the largest yeast company in Asia, and the third largest leading yeast company globally, has already established 4 international specialized Yeast Extract production lines. The scale of its production is among the top ones around the world. 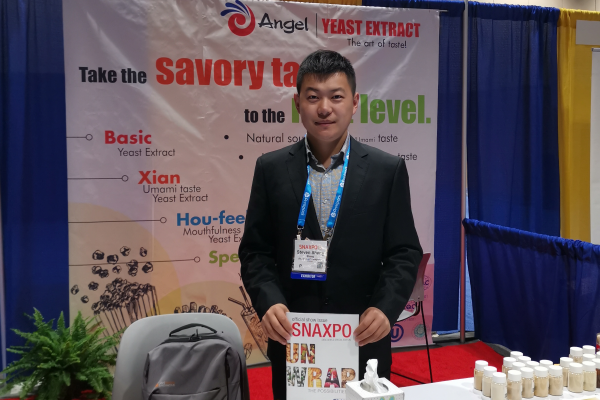 Angel Yeast Extract is capable of providing a full range of Yeast Extract including: Basic YE, Xian/Umami taste YE, Hou-feel/Mouthfulness YE, Flavor YE. 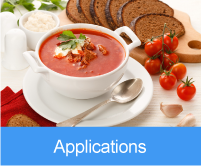 Meanwhile, Angel Yeast Extract provides tailor-made application solutions to food manufacturers to create versatile savory food recipes.